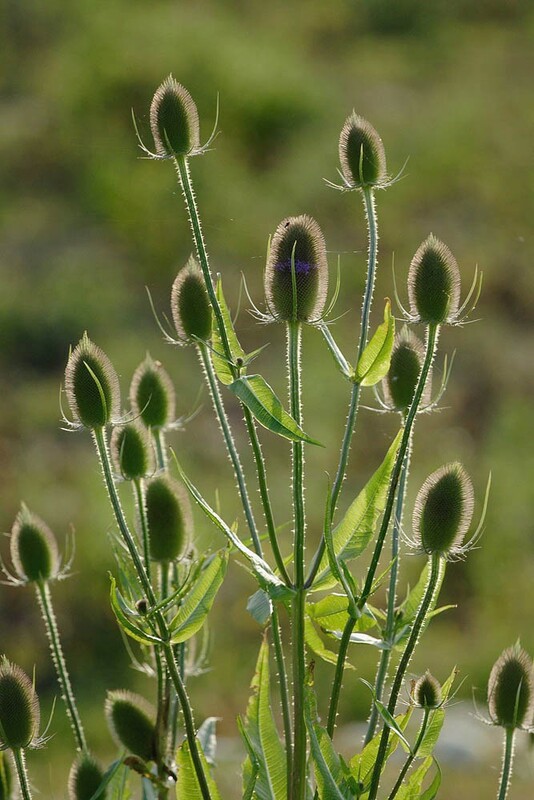 Teasel is a robust, tall biennial which can grow to 6 feet or more. All parts of the plant have spines - leaves, stalks and egg shaped flower heads. 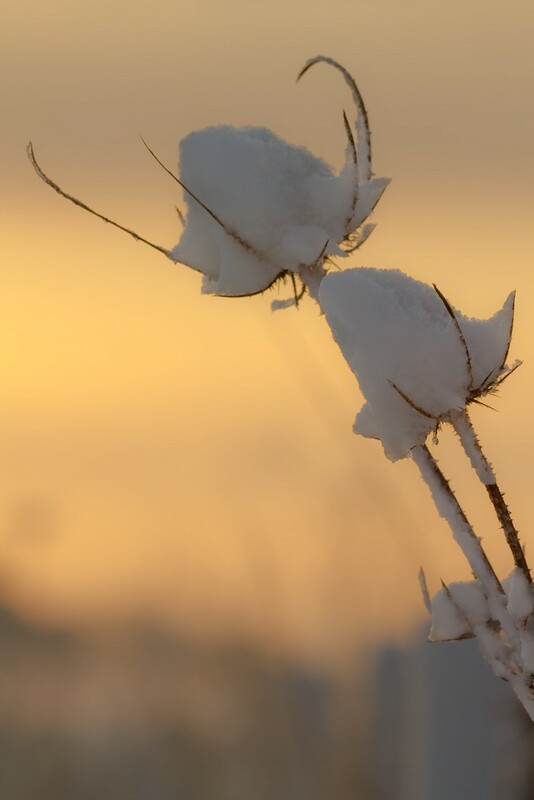 The plant and seed heads persist into winter, providing a bit of structural interest in a wildlife area when other plants have died back. 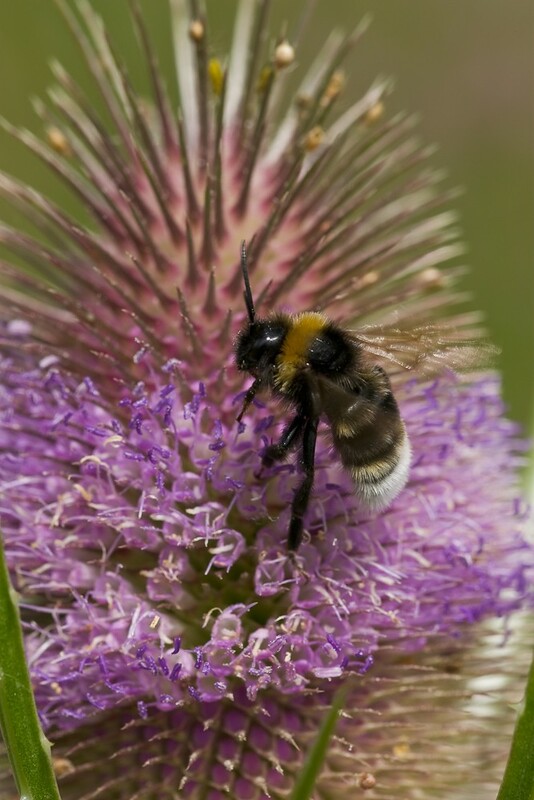 Teasels are common in rough grassland, wood margins, thickets and hedgerows, also on roadsides and waste ground over a very wide range of soil types. 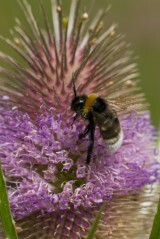 Teasel flowers are popular sources of pollen and nectar for bees and other insects. Teasel fruits prolifically, its persistent seed heads attract goldfinches. It is not universally liked by gardeners - one of our customers even complained about "these invading Triffids! " 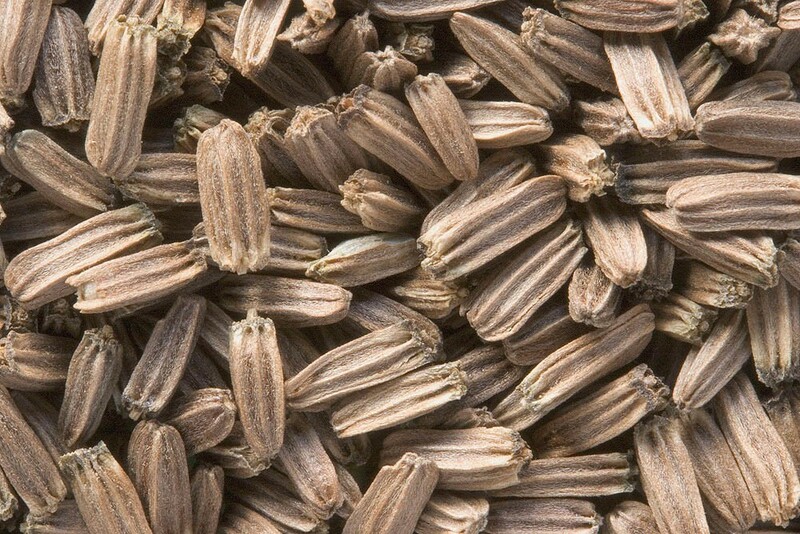 Because they seed freely they can spread, even into lawns. They are best planted in a corner where they can be contained. Cut back and remove plants which may cause trouble before the seed matures. Being biennial the plants only live a few years and will fade away if they are denied a chance to seed. Fuller's Teasel Dipsacus sativus is a cultivated form of wild teasel occasionally found as an escape from cultivation or as a bird-seed alien on waste ground, railway sidings and tips. D. sativus was formerly cultivated for use in raising the nap of woollen cloth after fulling and is still grown for that purpose in Somerset (Green et al., 1997). It was first recorded from the wild in 1762. 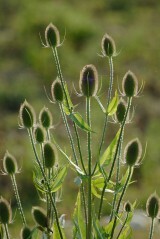 The shape of the head and straight spines distinguish it from wild teasel.